James Corden’s Carpool Karaoke has featured a lot of singing celebrities over the years, but one in particular took three years of persuasion before they took to the passenger seat. 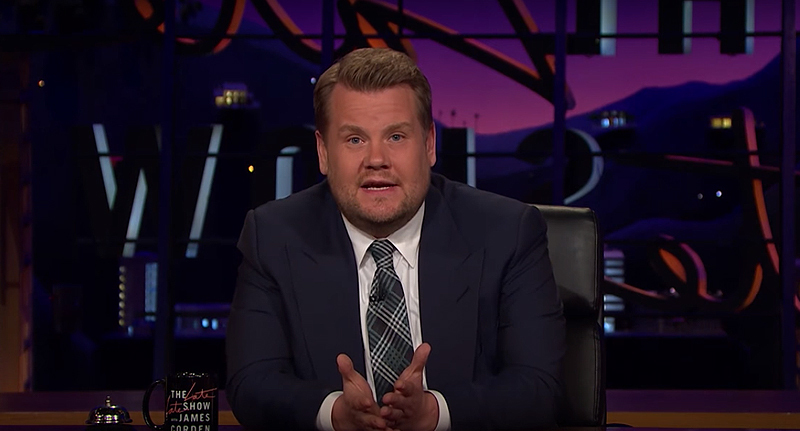 The segment on The Late Late Show With James Corden has become something of a celebrity milestone, especially after it became a regular thing on Corden’s US television show. We’ve seen lots of famous faces in Corden’s car, including Ed Sheeran, Britney Spears, Adele, One Direction and the Red Hot Chilli Peppers. However, there was one celebrity who wasn’t so keen to engage in a driving sing-song. And they still weren’t interested three years after being asked the first time! But, according to The Sun, James Corden has finally managed to convince The Beatles legend, Sir Paul McCartney to take part. For those who haven’t yet come across Carpool Karaoke, it basically does what it says on the tin – James Corden invites one or more celebrities into his car, qualifying him for the carpool lane. The stars then tackle LA traffic while singing along to a song – usually one by the passenger themselves. Swapping Los Angeles for Liverpool, Corden and McCartney filmed an extended version of the segment at the weekend. The pair take a mystery tour around Paul’s hometown which involves many locations relevant to his life. They even include a visit to McCartney’s childhood home, which he’d not visited for 50 years. James has been desperate to coax Paul into his car since he launched the series back in 2015, so he wanted to make this sketch extra special. He took him back to the home Paul lived in when he was at secondary school, which is where The Beatles composed and rehearsed their earliest songs. 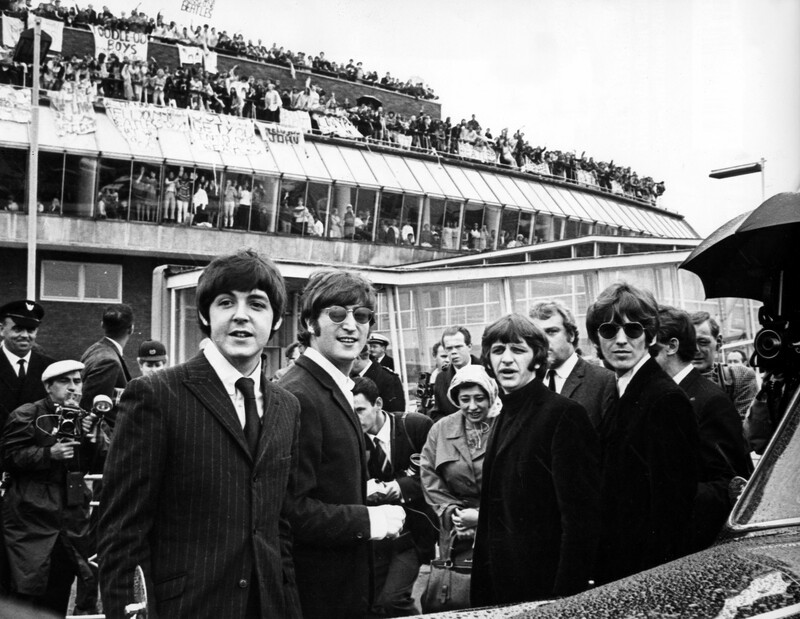 It was the first time Paul had been back there in five decades and it brought back a lot of ­memories. One fan of McCartney just so happened to take a trip to the star’s childhood home, at the same time James and Paul were there! McCartney’s sketch with James took him beyond the carpool lane. They also went to see Penny Lane and The Beatles’ statue at Pier Head, where they took selfies, before Paul played a secret gig at the Philharmonic pub. After James had joined Paul for a duet of Hey Jude, he got behind the bar. As he was pulling pints Macca performed a stream of hits, as well as a brand new tune. Fans were saying that this was the best thing he’s done in years. Sir Paul McCartney is expected to release a new album soon, which will feature the new song he played at the secret gig. The next album will be his first release since 2013. Corden’s Late Late Show will be brought back to the UK later this month, with four episodes airing on Sky. The episodes will feature A-listers such as Orlando Bloom, Niall Horan and The Foo Fighters.